Portugal are poised to play Latvia on November 13 but would be without one of their best hands in defense. Monaco midfielder Joao Moutinho is also set to miss the World Cup qualifying match. Portugal coach Fernando Santos recently confirmed the absence of the stars for the forthcoming game. He claimed that the available players would get the job done. Portugal would have Real Madrid superstar Cristiano Ronaldo available for the tie. The player picked up an injury in the final of the Euro ’16 game against France. He returned in the extra time to cheer his teammates to victory. He remained injured throughout the summer, but has since returned to regular action for Madrid. He is expected to fire Portugal to victory. There is also the option of Andre Silva who got an hat trick against Faro. 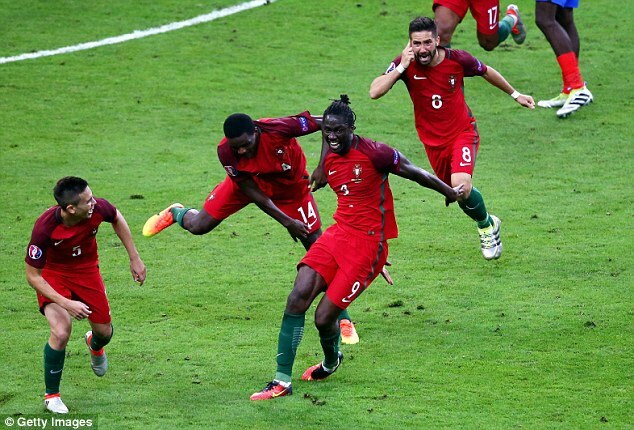 Renato Sanches – the best young player at the Euros – is expected to impress in the game as well. Portugal want a victory badly as they are second in their qualifying group. Switzerland are three points ahead as they thrashed the Euro champions in September. Zenit St. Petersburg’s Luis Netois is expected to cover for Pepe. 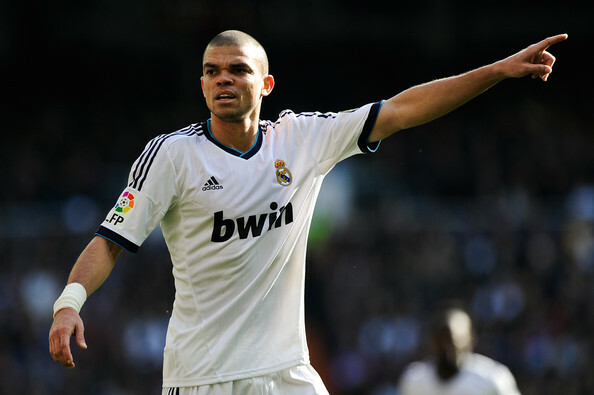 Pepe is suspended for two yellow cards in the group, and has picked up a thigh strain ahead of the match. Midfielder Adrien and former United forward Nani are expected to play as they have regained fitness since their return from injury.